Inspired by our son’s school that became the first in Ireland to ban single use plastics, we embarked on a mission to improve our own sustainability. 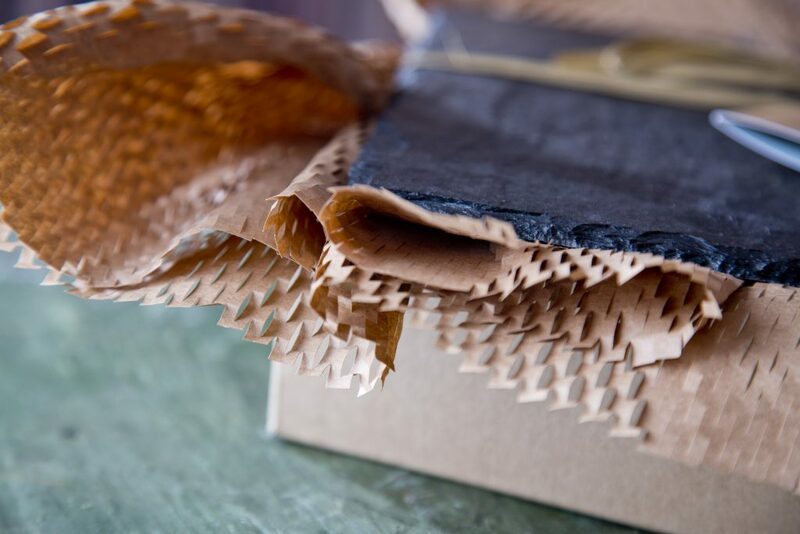 Our signature gift packaging is made from sustainable, recyclable materials. But our products need protection for transport. After a long and arduous search the bubble wrap has been replaced. We now have a Eco-friendly paper packaging material… saving the planet from bubbles and foam! We have also sourced new adjustable shipping cartons, that require less fill. Such a simple idea yet it makes a big difference in the amount of waste we generated. We are not quite perfect yet, we still have a way to go, but here’s hoping we will soon be 100% plastic free. Not all Slate is created equal. Many Slate quarries use modern day slave labour, child labour and worker exploitation. 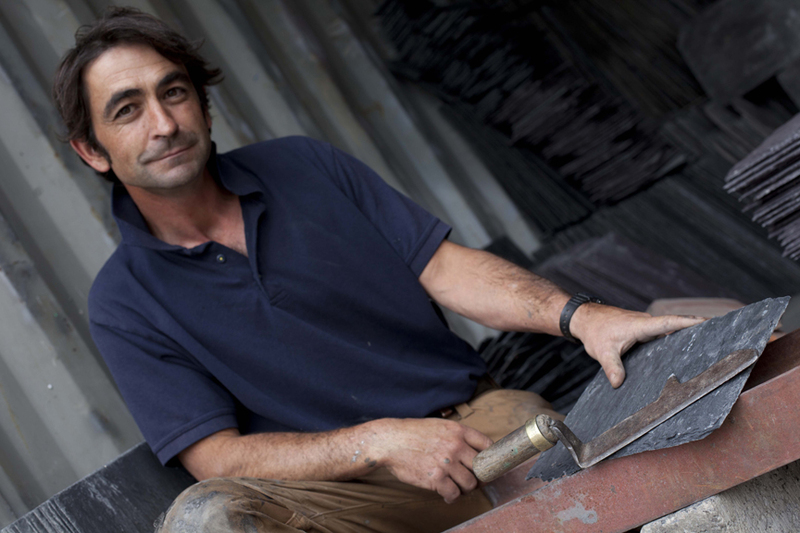 Here at Slated we use only the finest Spanish Slate from truly ethical family quarries.